Kid's Screen time is a big parenting issue. Luckily, we have just the right solution for it! 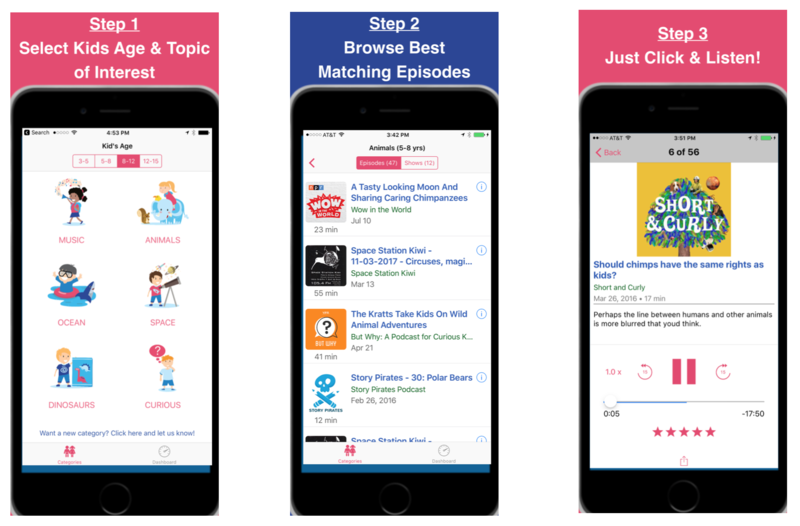 We scour web to find kid-safe podcasts and our tech (machine learning) then curates its based on age and interest. 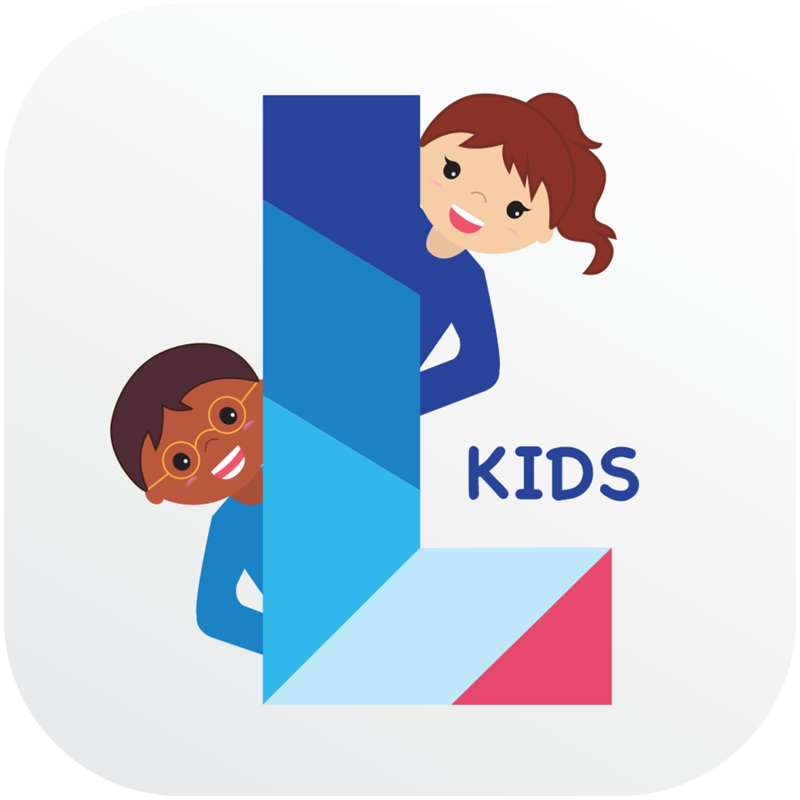 Join 100K+ Kids worldwide enjoying Leela Kids! "I specially like the ability to search for stories. May be my kids will latch on to it and wean off Netflix." "Can't believe something like this didn't exist out of millions of apps out there"
"My son is loving it! Thanks for making it super easy!" For inquiries, please write to us at support@leelabs.com.